We are a class made up of eight children, four support staff and one teacher. The pupils in our class are currently aged between 5 and 8. The team that works to support the children throughout the day is very well established and experienced, with each member bringing a different set of skills into the classroom. 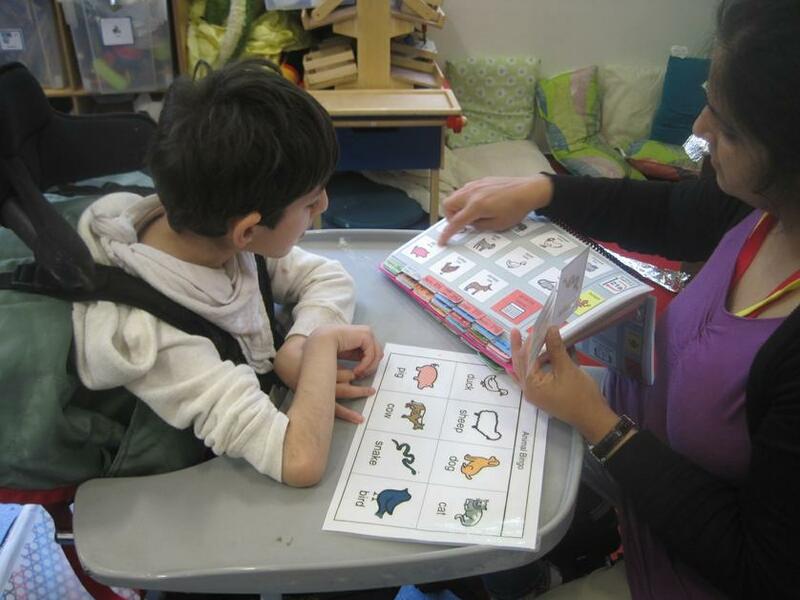 We take a holistic approach to learning in our class, incorporating strategies and techniques from various therapy forms such as Occupational Therapy, Physiotherapy and Speech & Language Therapy in order to provide enhanced access to all areas of the curriculum that we offer. Many of the pupils in our class access an adapted and modified version of the National Curriculum, with particular emphasis placed on the most appropriate and pertinent aspects that enable each individual to reach their unique potential. The majority of our learning in class is topic based, with learning opportunities linking back to stories and books that we read in class. 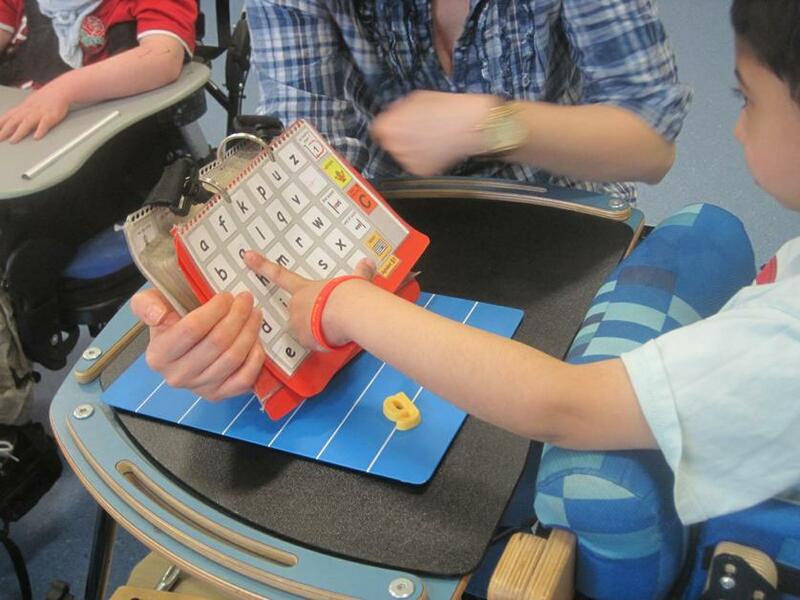 For those pupils who require alternate communication devices we work closely with the family and speech and language therapist to problem solve the best AAC (Alternative Augmentative Communication) system to meet the individual needs. The range of strategies and approaches that are used in class enables us to provide an individualised curriculum for each child, where their needs are considered, and everyone has the opportunity to have all achievements acknowledged and celebrated. This approach is at the core of ensuring development and support of the emotional wellbeing of each child in the class. Throughout the year, all of our pupils have access to other forms of therapy to complement the curriculum they access. 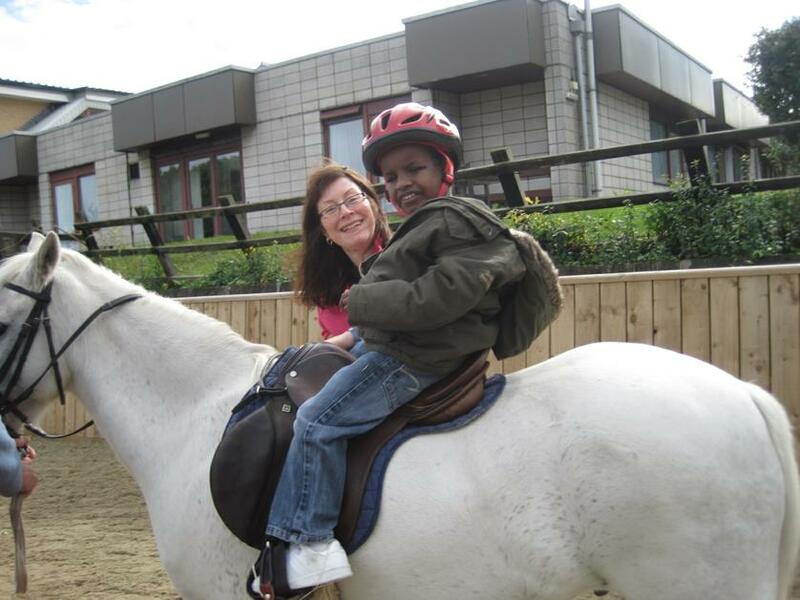 These include Rebound Therapy, Drama Therapy, Music Therapy, Horse Riding and Hydrotherapy, to name but a few. As with the rest of the school, this year, we are placing a large focus on communication whereby we are striving to enable all our pupils to have autonomy in their communication. As a class, we are placing particular focus on the implementation of PODD (Pragmatic Organisation Dynamic Display) systems into the classroom environment, striving to embed the communication approach into our established everyday routines. This communication system will complement the already established high tech and low tech systems that all pupils already have in place. Our class is lead by our teacher Michelle.